Please note that a complimentary, no-obligation 30 min Consultation for questions and connecting is available before committing to any of Sashie's Guidance, Consultation or Doula packages...Enjoy a good chat and a cup of tea! with your unique flow' consultation time is also always available by the hour. as the Beautiful Blessing it is! * PLEASE NOTE: I am currently only accepting a VERY LIMITED number of clients. Please follow links below and fill out application (or contact me) if you are interested in any of these services. ONLINE packages are in the process of being created. Love! If you have a desire to use your pregnancy and birth experience as an initiation and powerful rite of passage for your own Rebirth, Sasha has personally walked the path of becoming a Divine Mother, (she actually free-birthed her own little goddess ON Mother's Day!) and is honoured to have the opportunity to be Your guide. It is her deepest desire to support women to Love and Trust Birth, themSelves, their Bodies, their Babies, their partners/birth team, 'The Divine Mother' and the Divine Intelligence of Life. 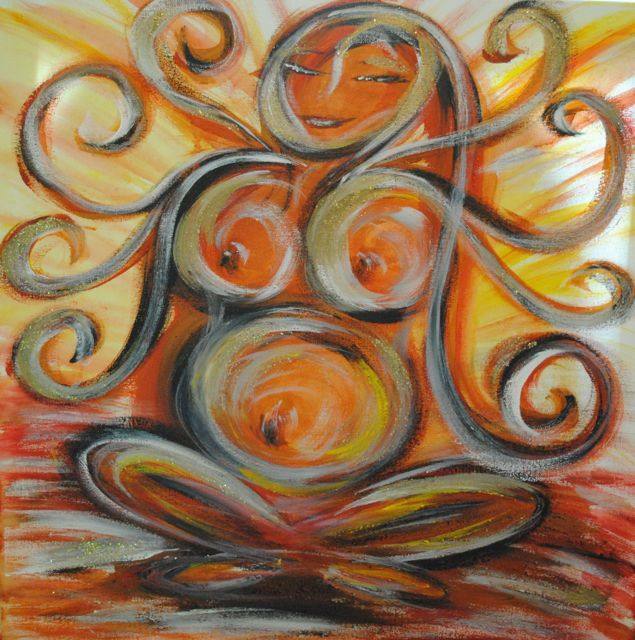 Sasha has experienced and created 'Divine Mother Birthing' as An Evolutionary Journey for Birthing our Selves...from real-life baby beings to whole new ways of being! 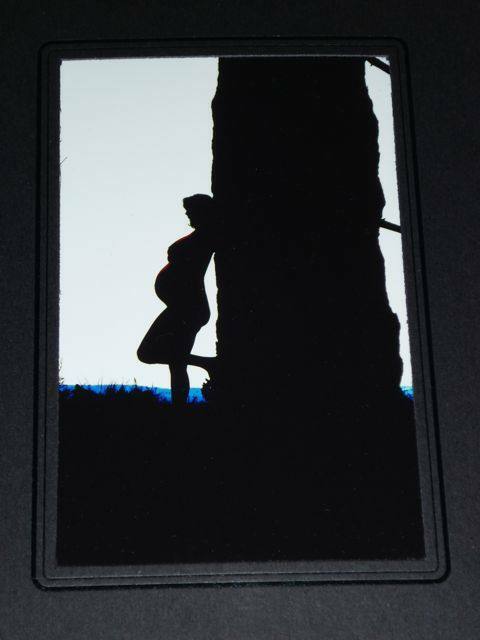 ~ A Conscious Birthing Journey honoring the transition, initiation and sacred rite of passage into Motherhood. The journey of pregnancy and birthing is one of the most profound and monumental transitions a woman can go through in her life. And though it is a natural and normal process of life, it is also an enormous initiation and sacred rite of passage if a woman chooses to honor it as such. 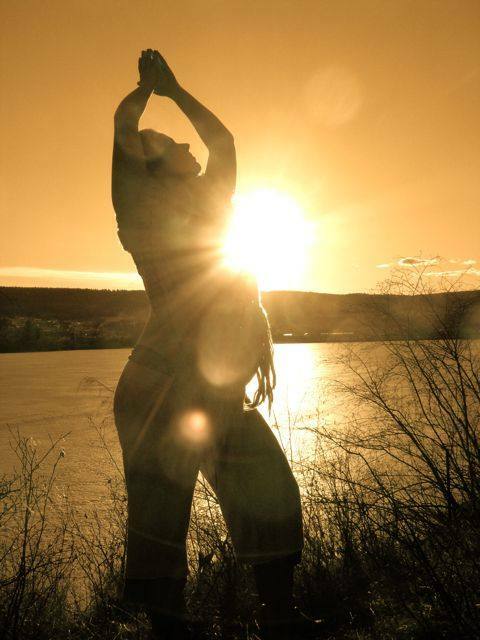 Sashie facilitates your journey as an inspirational guide for consciously transitioning into motherhood; She leads you on your creative journey of exploration and excavation, preparation and education, as a powerful companion and catalyst for transformation and self-realization. Going through all areas of life and levels of being, from the mental to the emotional, the physical to the spiritual, the mundane to the magical and miraculous, no stone in one’s life is left unturned. You will also create your own workbook-style journal through writings, prompts, poems, experiential exercises, assignments and sketches, & an abundance of space for reflections and visions, all intended to initiate the creative expression and self-exploration so necessary to fully honour the amazing transition each woman undergoes in her journey of pregnancy, birth and beyond. In taking time to reflect on who she has been, who she is now, and who she is becoming, every new mother has the opportunity to think, feel and act according to her own heart, to create and experience the gifts and joys of conscious birthing she deserves, and to honor the rite of passage into motherhood she is undergoing. 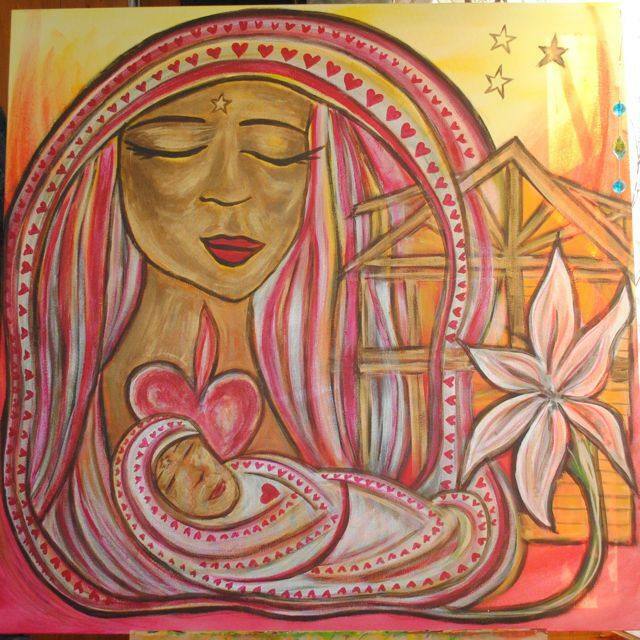 No matter who a woman chooses to have support her or where or how her birth takes place, Sashie-Star accompanies all women on an evolutionary journey for “self” birthing - from real-life baby beings to whole new ways of being! PLUS email support and weekly online check-ins AND your very own private online study, learning and processing site. *Contact Sashie for more info and/or for upcoming group offering dates. *Online Self Study Package available soon. PLEASE NOTE: we have been experiencing issues with this link so you may need to copy and paste it. Sorry for the inconvenience! * PLEASE NOTE: i am currently only accepting a VERY LIMITED number of clients. Please contact me for an application if you are interested. 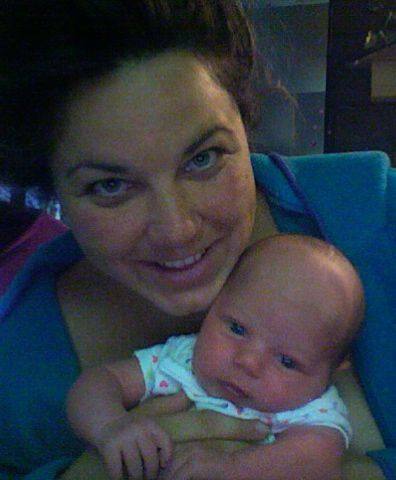 Sashie~Star LOVES empowering women and their families through the birthing process. 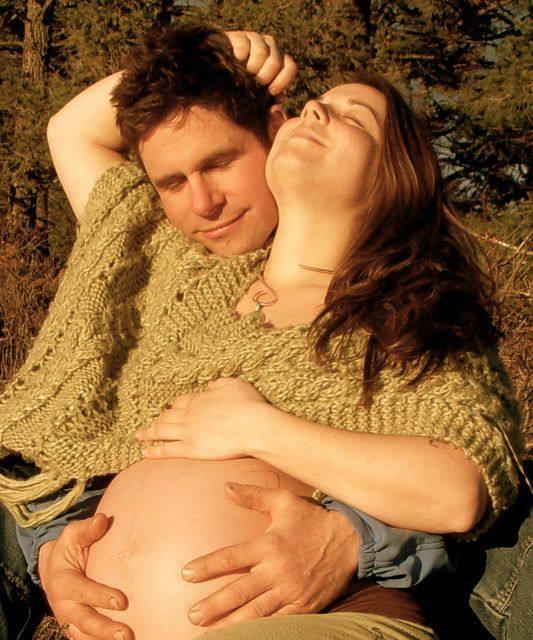 She has always felt passionate about supporting the ancient and natural process of birth, and sees it as a powerful rite of passage in which each woman's unique journey needs to be supported and honoured. She trained with Dona International, the world's premier Doula Association and is delighted to combine her natural gifts and services with those of being a birth doula. 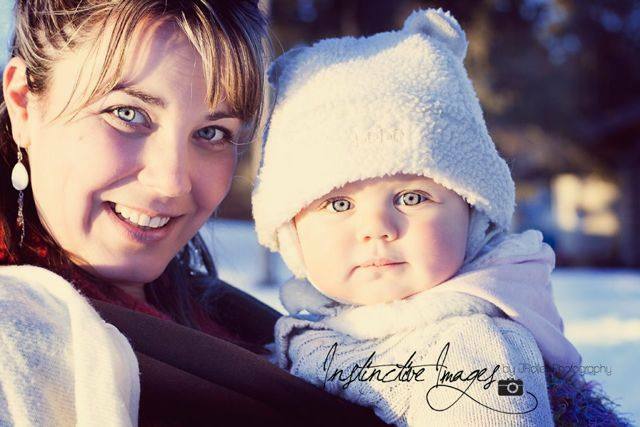 She strives to create a supportive, loving and positive experience for babies,women and their families, and is truly grateful to be part of such a sacred and miraculous thing as birth! If you desire to have the support of a trained doula, (who has also been called "a born natural"), Sasha-Star will work with you and she is absolutely committed to giving her whole-hearted attention to helping you have your best possible birthing experience. What does the birth of your dreams look and feel like? are available to suit individual needs and desires. include a variety of offerings. the Doula of your Dreams! ~ please note: back-up Doula *No Longer Avail. any combination of what is available. Being By Mama's side and meeting her needs in any way possible! *Postpartum support - assistance with light housework, meal planning and preparation, errands, older siblings, information, breastfeeding, and other emotional/physical support etc.. 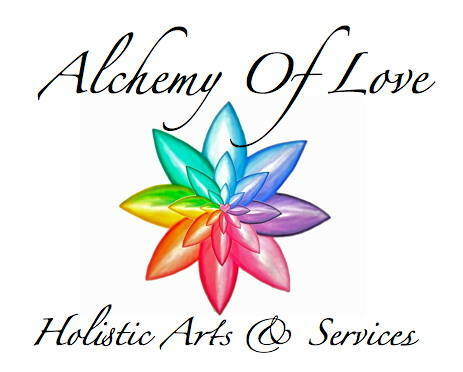 Please Contact Sashie for your complimentary initial consultation and find out if she may be the Doula of your Dreams! Women across the globe appreciate and value the experience of having a doula – a knowledgeable, experienced companion – who stays with them through labor, birth and beyond. 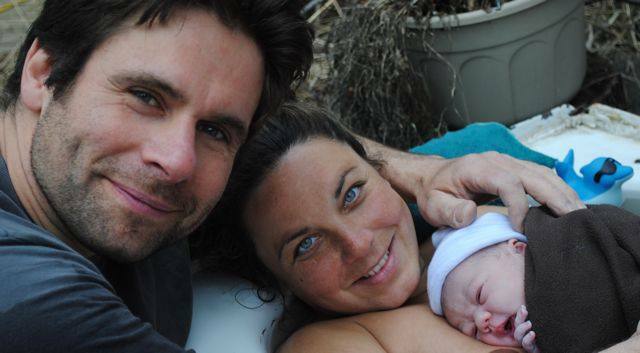 Birth doulas offer emotional support, encouragement and wisdom throughout labor and birth. 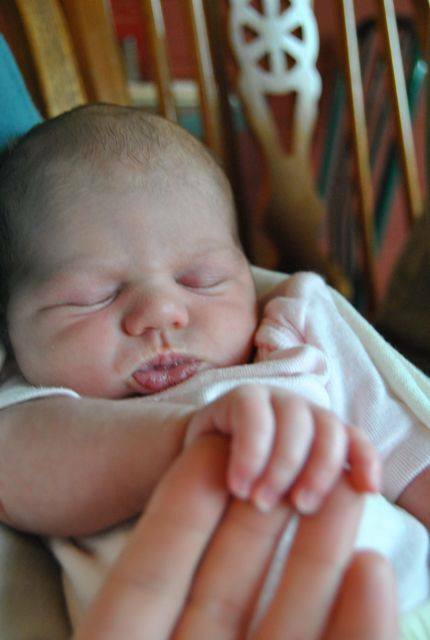 Postpartum doulas support women and families through the transformation that a new baby brings to a family. DONA International doulas are educated and experienced in childbirth and the postpartum period. We are prepared to provide physical (non-medical), emotional and informational support to women and their partners during labor and birth, as well as to families in the weeks following childbirth. We offer a loving touch, positioning and comfort measures that make childbearing women and families feel nurtured and cared for. If you are interested in having a doula with you for your precious birthing experience, please contact Sasha-Star directly to explore options or for other information.